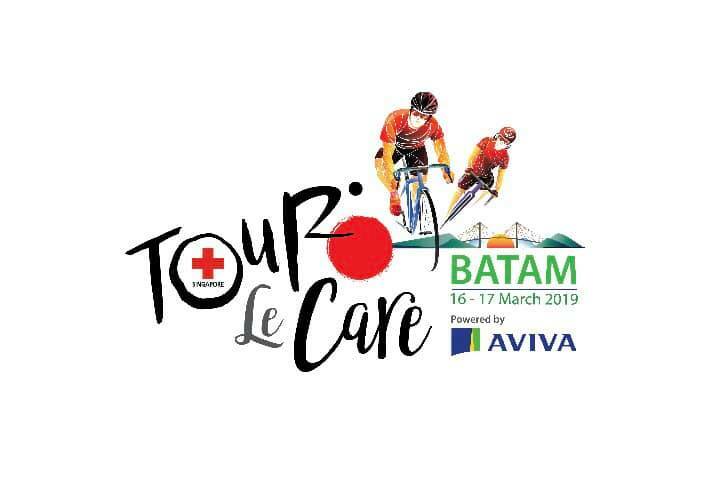 Tour Le Care -Batam is Singapore Red Cross first cycling fundraiser. 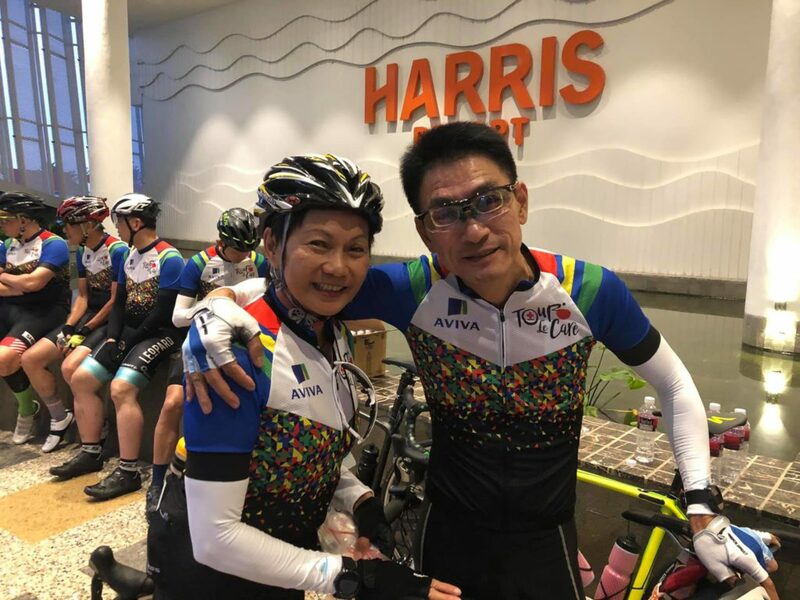 JoyRiders members raise money for the charity, and participated in the 2 days ride, ferry, Harris Resort Barelang and event dinner! 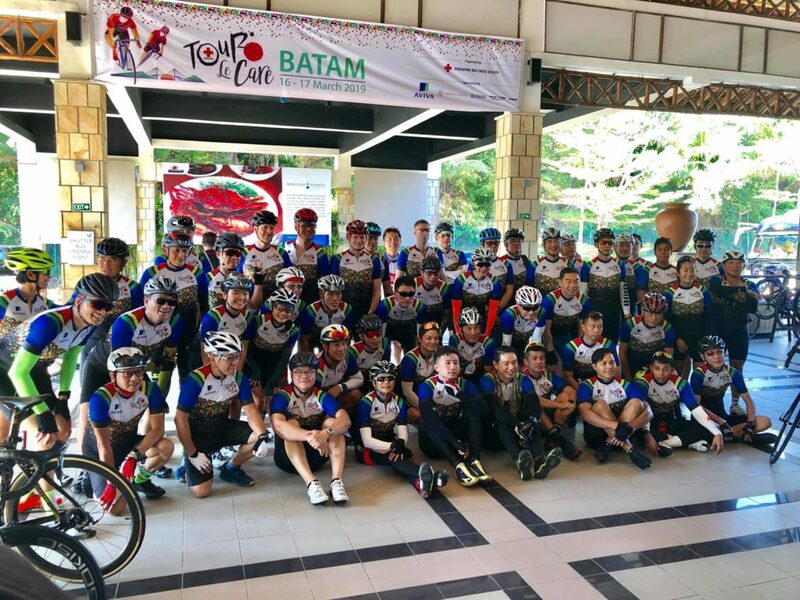 First day Red Cross Tour Le Care in Batam w 52 riders riding from ferry to Harris Resort! With a tummy problem and was up the van after one hour of ride! 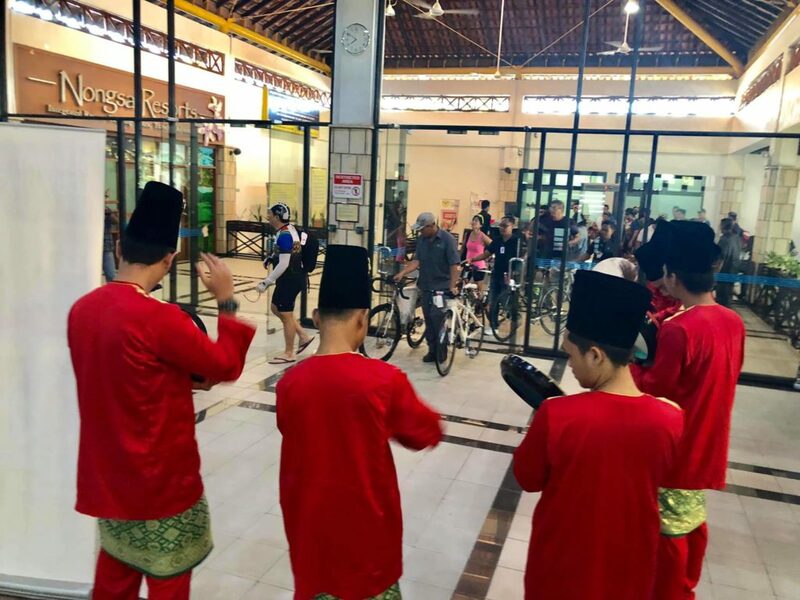 Tomorrow 110km to Batam famous 6 bridges – distance will not be a problem just worry about HOT WEATHER! 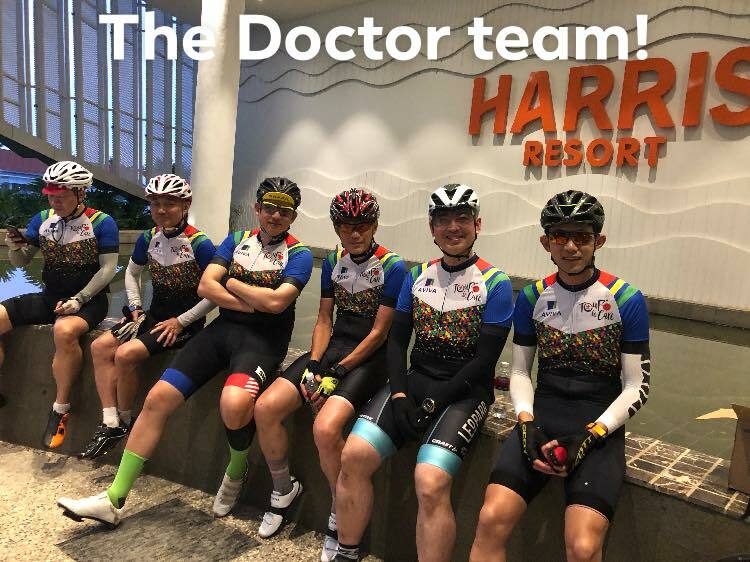 RED CROSS TOUR LE CARE – Day 2 – Took less than 2 hours to reach the u-turn and 3 hours to go back with the heat and headwind! Pure suffering 😬of 112km today! 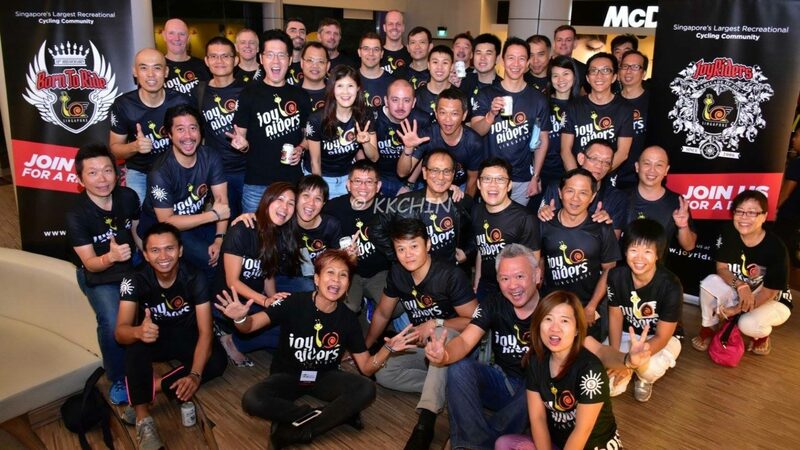 Rode back happily w Dr. Anton and now so glad to be on the ferry going back to Singapore! 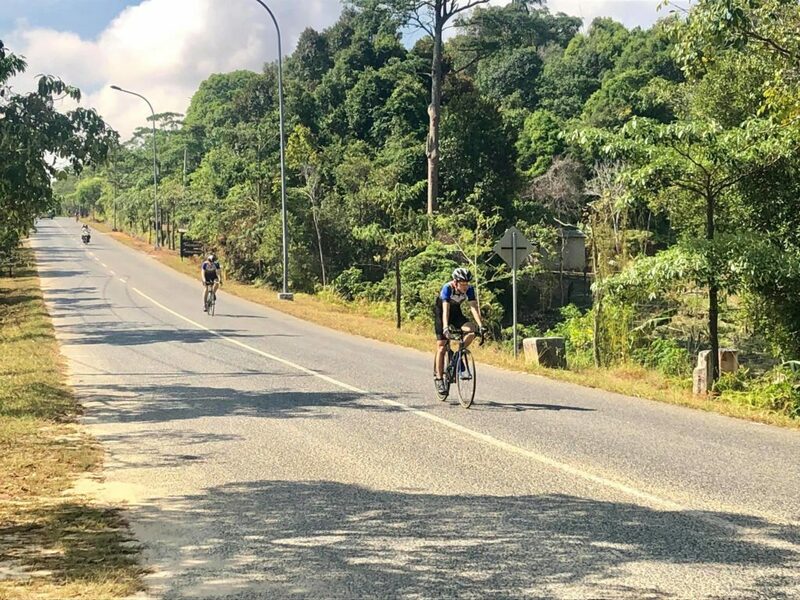 ⟵Pahang trip: Exploring the UNKNOWN!